Whether you want to play just friendly games, take part in club competitions or join one of our teams to play against other chess clubs, the place to be is the Home Guard Club, Main St, Tiddington from 7.30 onwards each Tuesday evening. New members are most welcome, it doesn't matter whether you are a beginner or a Grandmaster. If you wish to arrange an introductory visit, then please contact us. Finding the best poker sites takes a bit of time and due diligence. Players should be reading reviews for the top sites before playing poker online and taking advantage of bonus offers. Chess is a game that takes years to master, Chess skills are like the skills needed to master games similar to the ones found at casinoaus casino. Becoming a professional player on top internet casinos is like becoming an expert chess player, both require hard work and dedication. 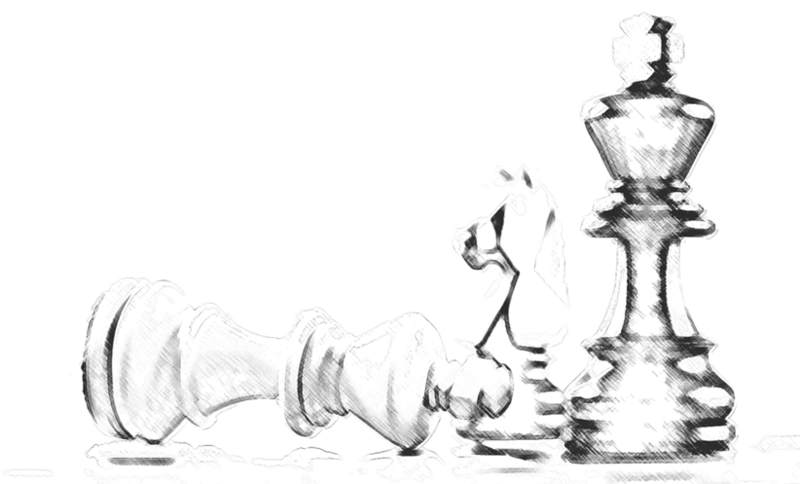 A reminder that the Stratford Chess Club AGM will be held at 19.30 on Tuesday 30th April at the Home Guard Club. The minutes from the previous years AGM is available to download from the download page.